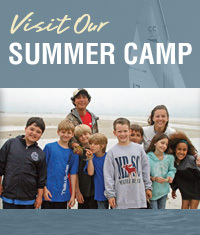 The Cape Cod Sea Camps has many indoor and outdoor meeting spaces available for use during your stay. Some of these buildings carry a charge for exclusive use, others are free of charge. All buildings and/or spaces must be reserved and scheduled ahead of time during the reservation process. Click on the below links to see more information!